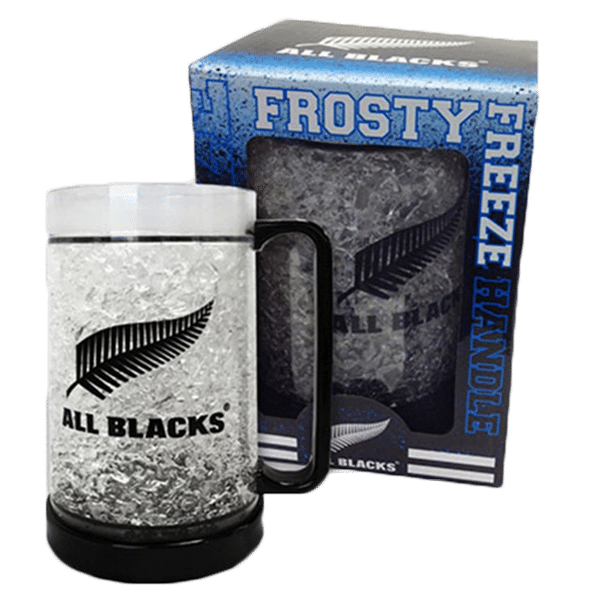 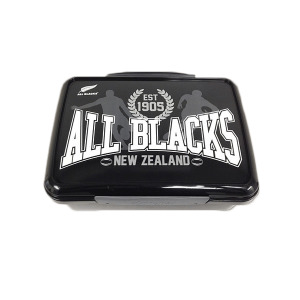 The All Blacks Freeze Gel Mug is perfect for keeping your drinks cold! 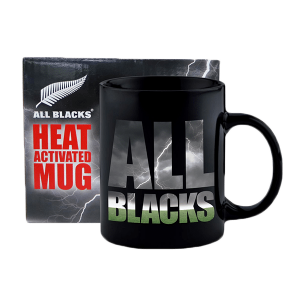 Recommended for NZ residents only. 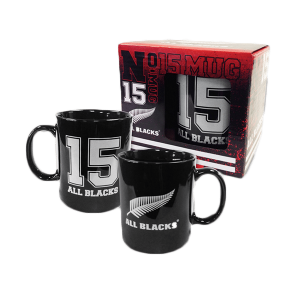 We are unable to accept responsibility for damage incurred in international delivery.